I was worried about how the copper color would turn out, but I love it. I will definitely be ordering some more. It works well in all my bathrooms which are decorated from a floral wallpaper in one to a grass wallpaper in another. 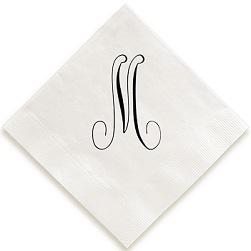 One of our most elegant guest towels. 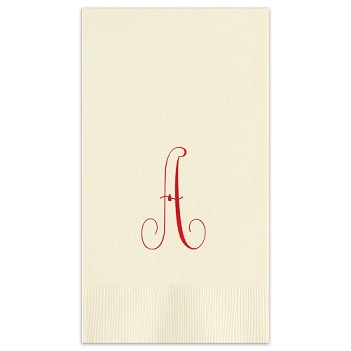 Enjoy your initial, crisply printed on high quality, three-ply paper. 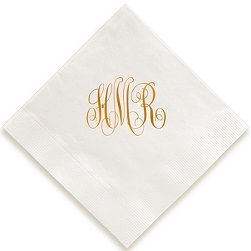 The initial, precision-pressed in vivid foil and measuring 3-inches high, is placed in the center of the guest towel. A simple design that carries such distinction. 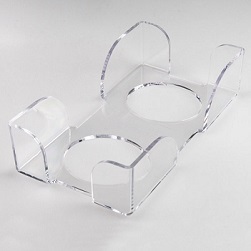 A beautiful addition to any powder room, buffet table or bar. 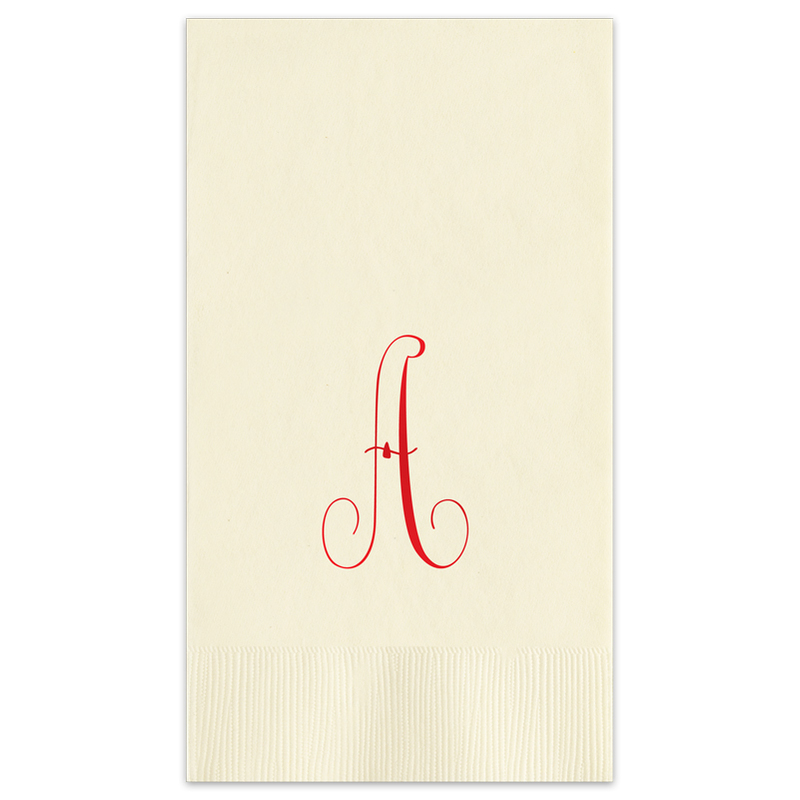 These guest towel come in a large array of paper and foil colors. Bordered edge.